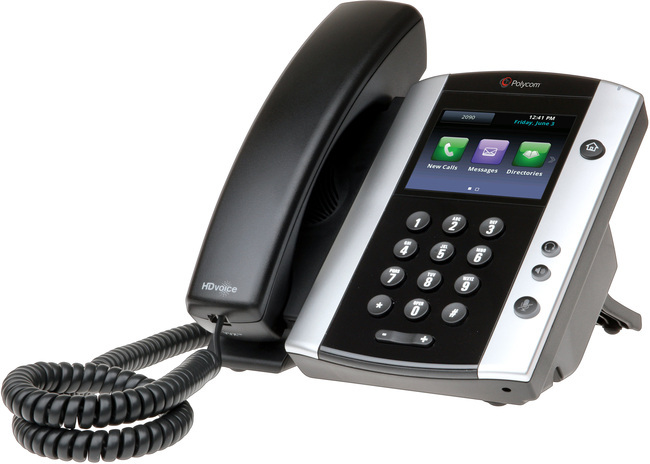 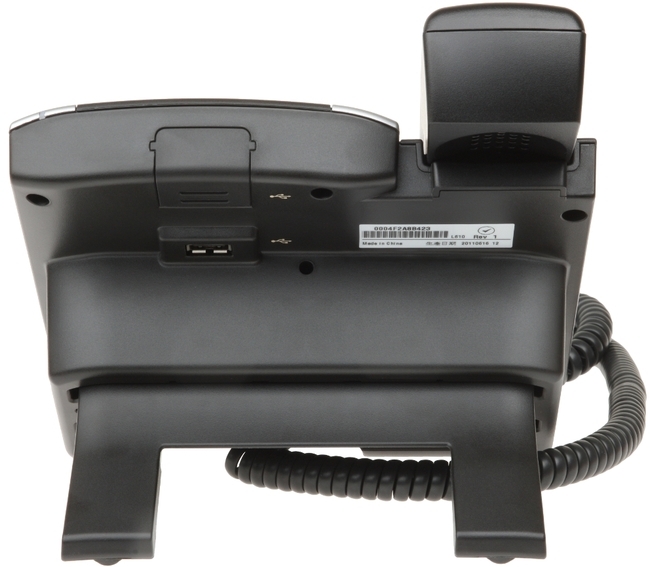 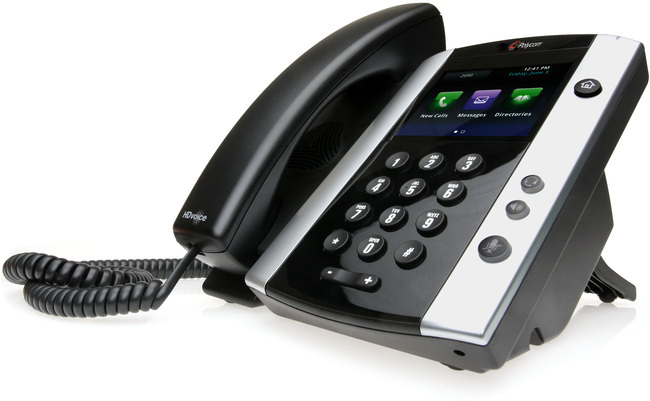 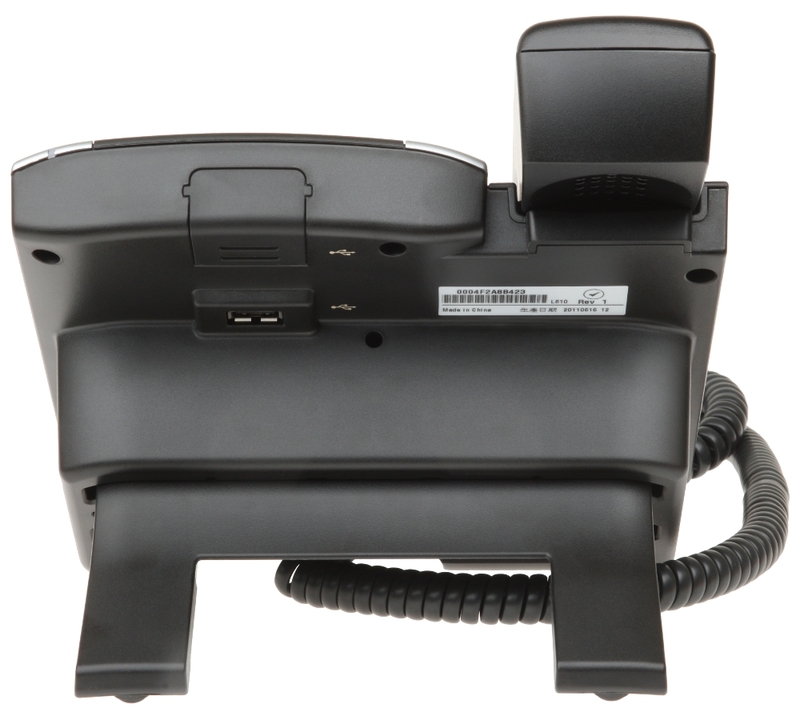 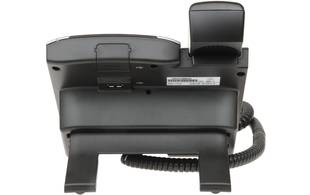 The VVX 500 and 501 are powerful business media phones which deliver HD voice. 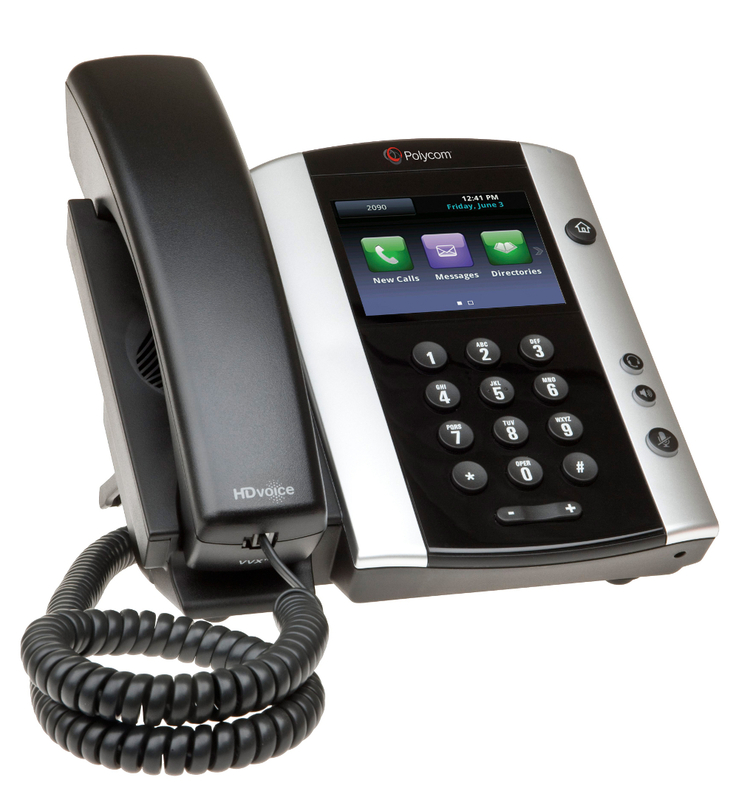 This cost effective solution is ideal for busy managers and knowledge workers who need a powerful, yet intuitive expandable office phone that helps them stay connected. 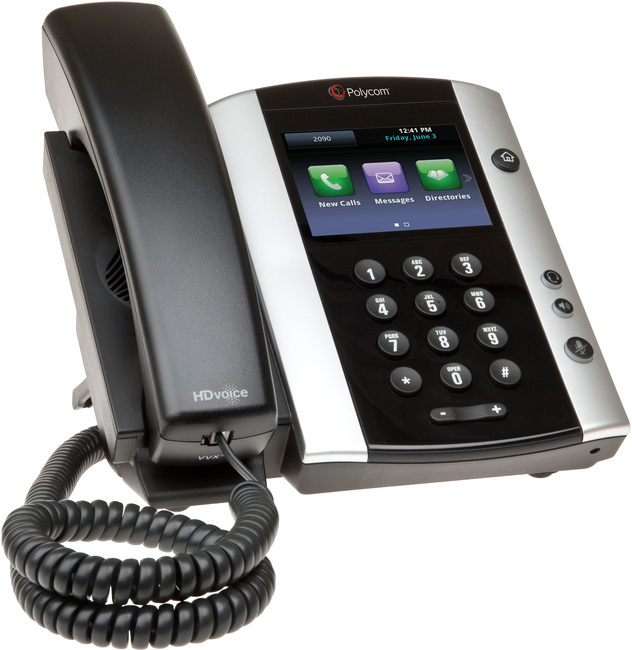 The VVX 500 has a large high resolution colour, touch screen display which is easy to navigate and use. The VVX 500 and 501 improve the users personal productivity by complementing the workplace applications on their computer. Users can view and manage their Microsoft Exchange Calendars, receive meeting reminders and alerts, access the corporate directory and Instant Messaging/presence status right on their phone display, even if their PC is switched off. 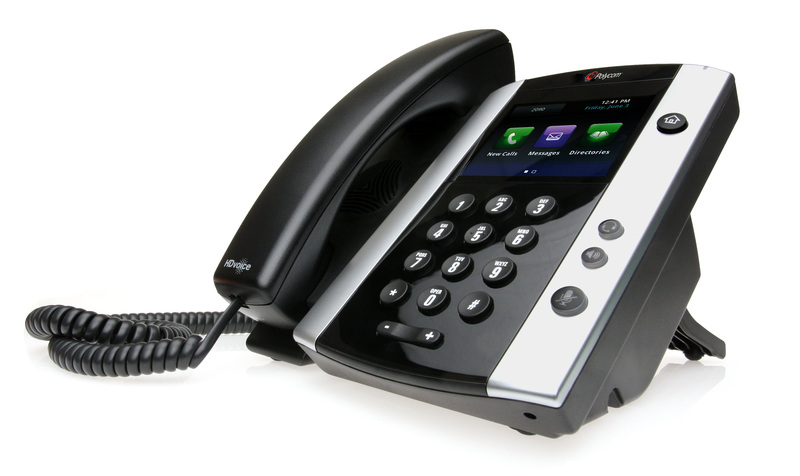 The VVX501 has a new hardware refresh with a different CPU / Memory layout. 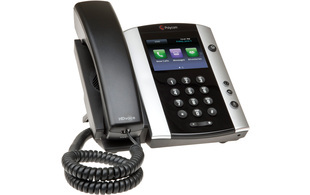 At some point the VVX500 phone will go end of sale and the VVX501 model will replace this completely.